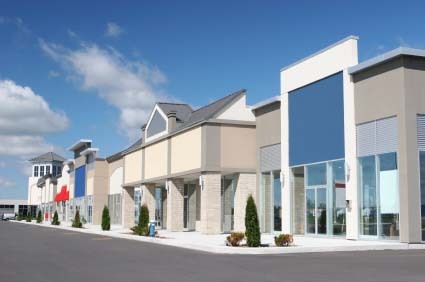 As the Commercial Real Estate Market heads toward correction, HomeRun Homes offers much needed help to that segment of the market by adding a section for Commercial Real Estate, which encompasses land, buildings, and stores. This market has been just as lackadaisical as the Residential market and seems prime for a crash. 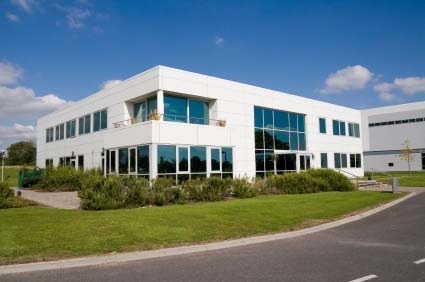 (1888PressRelease) January 27, 2009 - Ronkonkoma, New York - As of today, HomeRun Homes has added a section for Commercial Real Estate, which encompasses land, buildings, and stores. 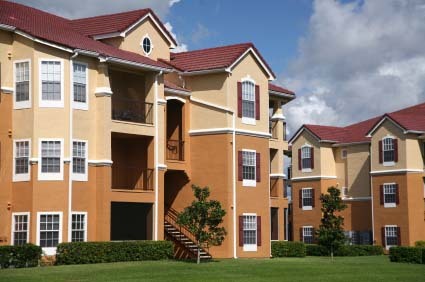 This market has been just as lackadaisical as the Residential market and seems prime for a crash, and the President of the company, Robert Eisenstein, states that, "the owners of these commercial properties are long overdue for help", and he says, "help is on the way." Since 2002, HomeRun Homes has been a leader in the marketplace for Rent to Own Homes, and Eisenstein says, "A Rent to Own arrangement is a win-win for all involved parties - it helps a buyer who might have less than perfect credit get into a home, and it provides additional options to a seller that is stuck with their home sitting on the market for a long period of time". Eisenstein goes on to say, "We have been offering a very simple and effective way for buyers and sellers to connect with each other, and it is a blessing to be able to help people out in this type of an economy". Currently, HomeRun Homes (www.Lease2Buy.com), is sitting in the top 5 rankings for Rent to Own Homes on Google, Yahoo, and many other popular web directories. As homes are sitting dormant without offers in most markets, sellers (and buyers) are realizing the benefits of Rent to Own or Lease Purchase. Recently, HomeRun Homes has expanded beyond the seller/buyer connections to also include services (attorneys, contractors, etc. ), which are all vital services to the Rent to Own and Real Estate Market in general. HomeRun Homes is gearing up for a very busy year in 2009, as the trend of foreclosures looks to continue well into the year. With additional foreclosures, this means more damaged credit, more homes sitting for longer periods of time, and consequently, more people struggling to buy a home and more people stuck with a home with mounting debt. Eisenstein has said that "this year we will make an even larger impact and shorten the length of time homes and properties are sitting dormant. It's a bold statement, but we have the infrastructure in place to make it happen". He continues to say, "It is a snowball effect".